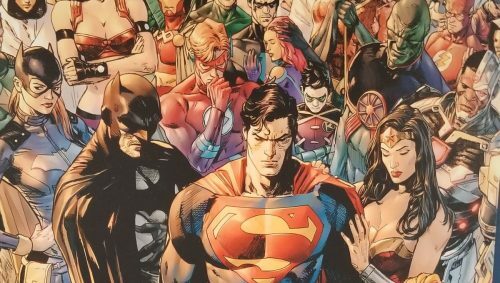 In what will be the calm tranquility before the storm hits, Tom King revealed at San Diego Comic-Con what his big event comic, Heroes in Crisis will be about. In an over-the-top and luxurious breakfast experience on Friday that dressed the press in white robes, seated on pillows, King delivered his next depressing but heroic story in a man-made sanctuary experience. The artwork here looks absolutely fantastic, this wasn’t on my pull list before but I think this preview just sealed the deal for me.